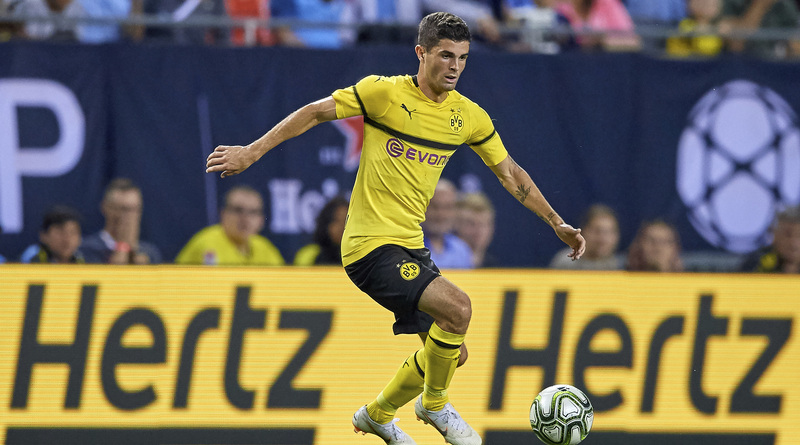 In International Champions Cup, Juventus, Liverpool, Benfica, Tottenham, Man United, Atletico Madrid started their matches with the won but Bayern, Man City, Dortmund, Roma, Milan, Arsenal started their Matches with lost. Three matches went to tie-breakers. Lots of drama had happened yesterday. Juventus vs Bayern Munich match happened at 5.05 am and Juventus won the match by 2-0 goals. Andrea Favilli helped to get the win against Bayern Munich. Juventus won the game for their strong defensive line. On the other hand, Bayern Munich lost for the poor performance of their defenders along with their goalkeeper. In this match, Andrea Favilli scored twice at 32 minutes and 40 minutes. First one happened for poor defense and bad goal-keeping. But the second one happened because of Favilli’s speed and unprivileged defense by Bayern Munich. Bayern Munich’s possession, shots were more than Juventus but Juventus’s defense was much better yesterday. The high voltage match between Man City and Liverpool happened at 6.05 am. That match was quite fascinating. Liverpool won the match by 2-1 goals. The result was decided at the last minute. 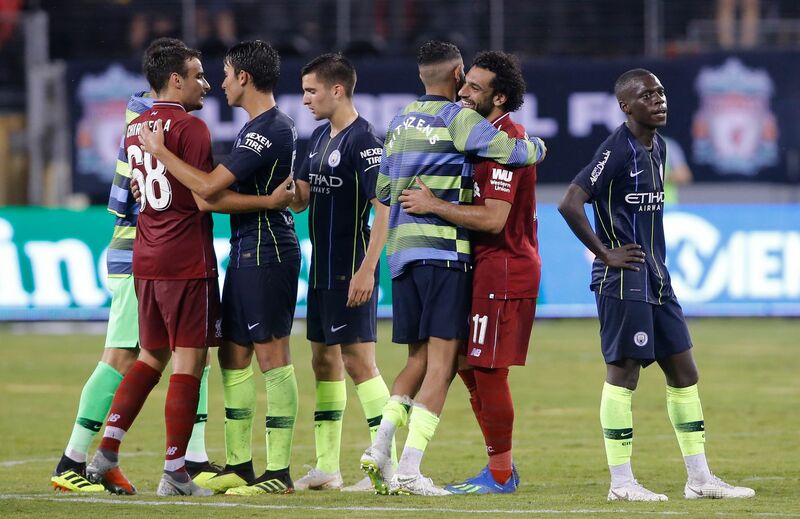 At 57 minutes of the match, Sane did the first goal and after 6 minutes Mohammad Salah returned the goal. Within 90 minutes no team could score but in additional minutes Liverpool got a penalty and S. Mane scored a goal. The important thing was Mohammad Salah was playing and scored a goal. He makes hope that he will also continue his form in this (International Champions Cup) season like his wonderful last season. Another exciting match between German classy Dortmund & Portuguese giant Benfica happened at 8.05 am. The match was drawn till the match time and Benfica won the match by 4-3 goals in tie-breaker. English spurs made a win against AS Roma which was held at 8.05 a.m. Schick scored at the very beginning for Roma in just 3 minutes. Then F.Llorente scored twice at 9 and 18 minutes & Lucas also scored twice at 28 and 44 minutes and made a 4-1 lead for Tottenham. 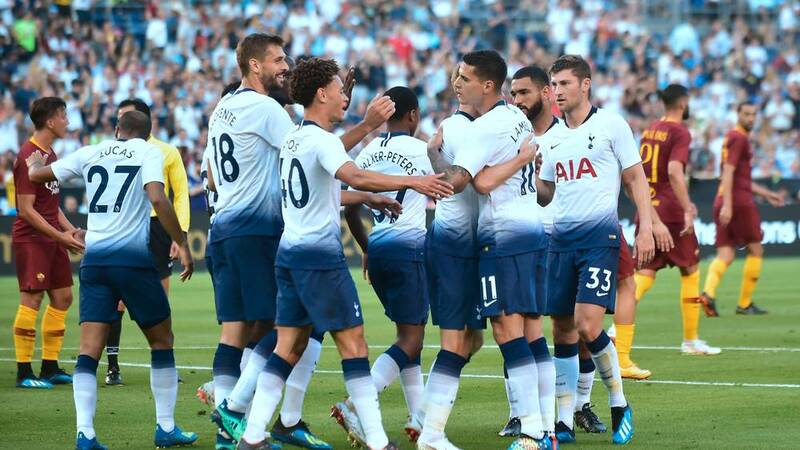 All 5 goals scored in the 1st half and Tottenham won the match by 4-1. Another high voltage match between Atletico-Madrid & Arsenal F.C had held at 5.35 p.m. Vietto scored in 41 minutes for Arsenal by a fantastic pass from A.Correa. In 46 minutes Jan Oblak and Bernd Leno were substituted by Antonio Adan and Petr Cech. In 47 minutes Emile Smith-Rowe scored for Arsenal. Then in tie-breaker, Atletico won the match by heroic performance of the substitute man Antonio Adan. 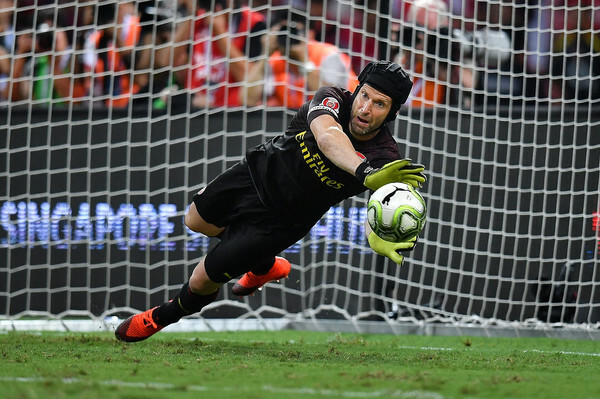 This 31 years old Spanish international saved three penalties and also scored a penalty in the tie-breaker and made a 3-1 win for Atletico to start the journey in International Champions Cup.